Protect your phone in style! 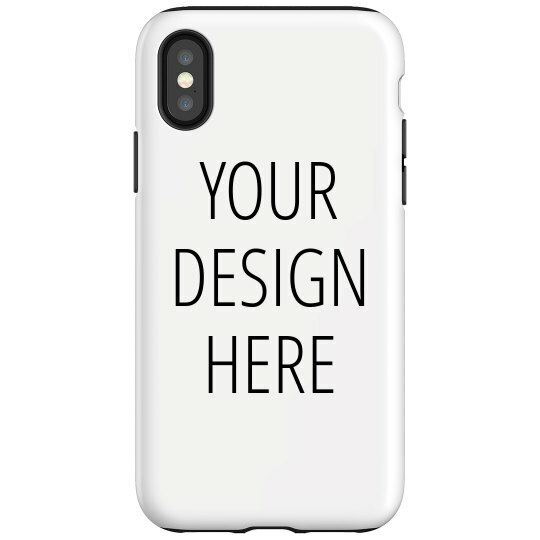 Customize this simple phone cover by adding an awesome image or just adding text and art from our design center. Put together something awesome! This could be a super cool gift for someone special, too.